Begin your vaping journey with SKY SOLO PLUS 3000mAh battery Kit. 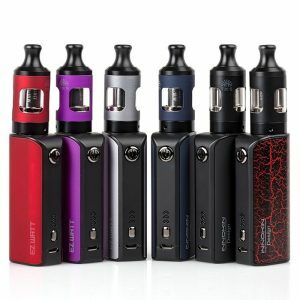 The perfect starter kit for anyone new to vaping. Simple, portable, and very affordable! Compatible with Vaporesso’s GT series coils so you know that you are starting on the right foot, having both great vapour production and beautiful flavour. Just press one button to take off! Are you ready? The pre-installed GT meshed coil maximises interaction with the cotton, providing turbo heating performance and increasing the heating area, making for dense and flavourful clouds.